Great Gift Idea for Athletes - The @iRolflex Therapy Tool! Do you have an athlete on your gift list this year? Or maybe someone who is chronically stressed or has tight muscles? Or maybe you know someone who just enjoys a great massage? Then, as a certified athletic trainer, I recommend Roflex, an awesome and easy to use tool for relieving muscle tightness! Designed as a therapy tool to help athletes and other users relieve pain and muscle tension throughout the whole body, the Rolflex is the perfect stocking-stuffer this year. The innovative ergonomic design is carefully crafted based on the anatomy and biomechanics of human body. 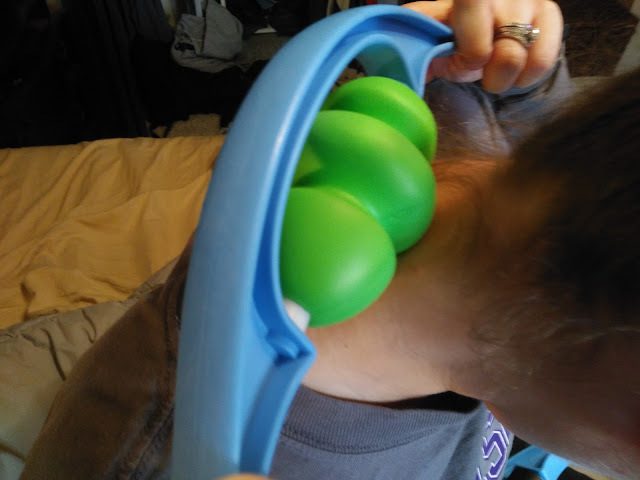 It really is great for reducing muscle tension and promotes soreness relief by delivering targeted pressure across your body! I love how easy it is to use and how versatile it is also! It can be used on almost every body part! I used it on my neck, my arms, my legs and my feet! 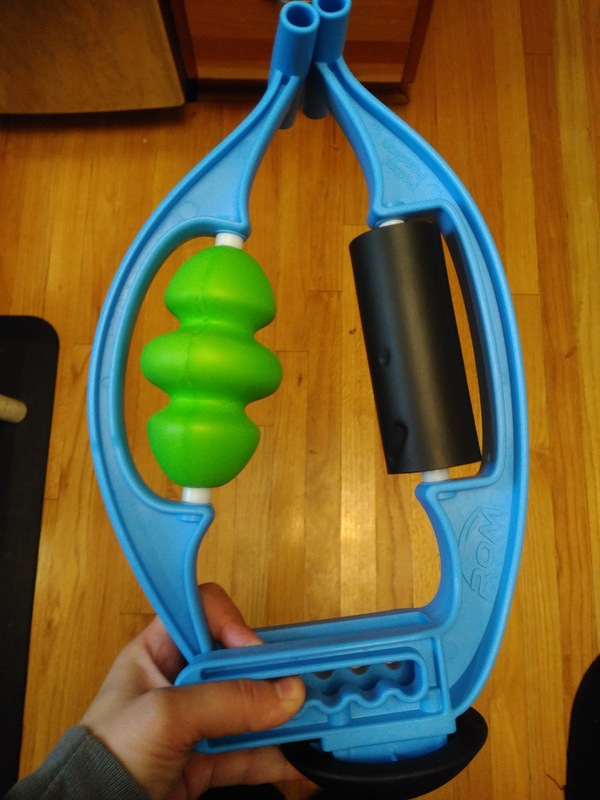 The unique shape of the The Rolflex™ gives precise leverage & pressure without restricting motion, creating an unparalleled therapeutic release of tension. It can be done by yourself so you don't need to find someone or ask someone every time you need a massage! 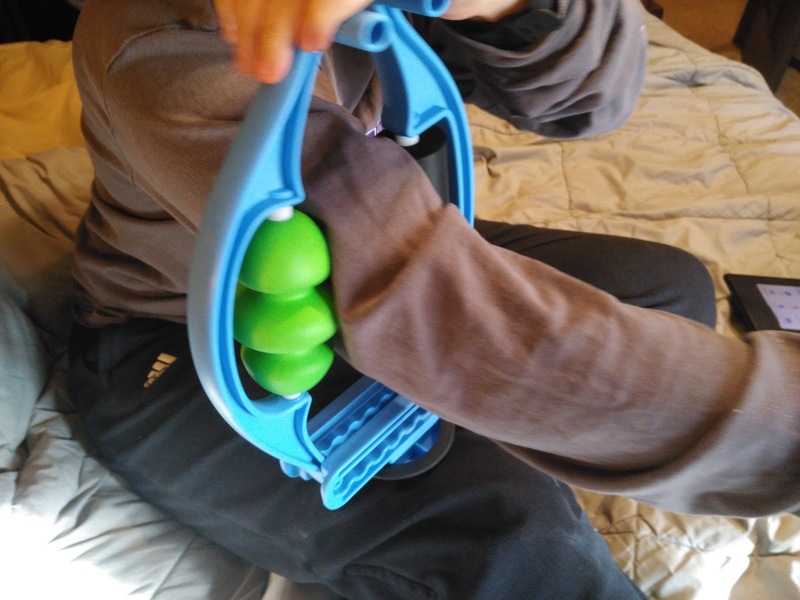 I really recommend the Roflex for any athlete or person with chronic muscle tightness! I reach for my Roflex every day it seems! You can purchase the Roflex for $59.95 from the Roflex website. Roflex is generously offering (1) The Roflex Therapy Tool to a lucky winner!